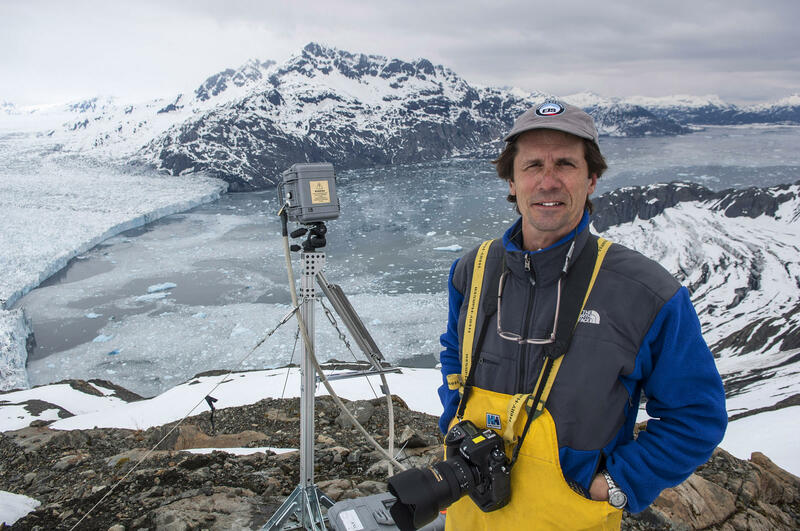 It’s a talk about the effects of climate change: air pollution, rising oceans, and widespread wildfires, with photographer James Balog. He visits people and places affected by climate change in the new documentary, The Human Element. He'll talk with Dave Davies on the next Fresh Air. Join us. Fresh Air can be heard weekdays at 4:00 pm on KRCB-FM (and again at 12:00 am Tuesday through Friday)! / streaming @ norcalpublicmedia.org / Comcast channel 961 throughout the Bay Area / Download the FREE KRCB Mobile App from the App Store & Google Play!